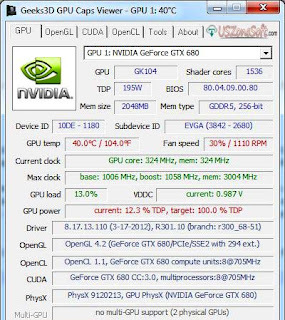 NVIDIA System Monitor is the best graphics card performance monitoring and diagnostics tools. With this program, you can easily to get all information of DirectX and OpenGL graphics card, GPU temperature, voltage, clock speed, multiplier, CPU usage and transparency etc in one location. It’s the complete freeware system software by the publisher Nvidia. You can automatically check for nForce and GeForce driver updates and also Adds ability to update your system bios with few clicks. 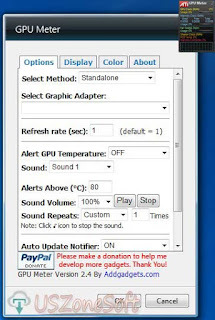 In a word NVIDIA System Monitor instantly good work on your personal computer by the support all version of Microsoft Windows 10, Windows 8, Windows 7, Windows Vista, Windows XP. 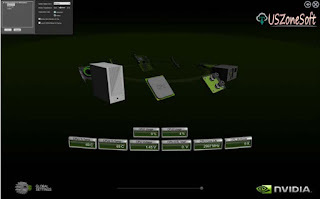 NVIDIA System Tools includes NVIDIA Control Panel, NVIDIA System Tools and NVIDIA Performance Group, all of which are useful for different tasks. The .NET framework helps you make any applications for mobile, web, desktop and servers such as secure ADO.NET, VB.NET, ASP.NET Web Forms and XML Web service applications, Windows app like maximum EXE files etc. It's the completely free and open-source software developed by Microsoft Corporation. 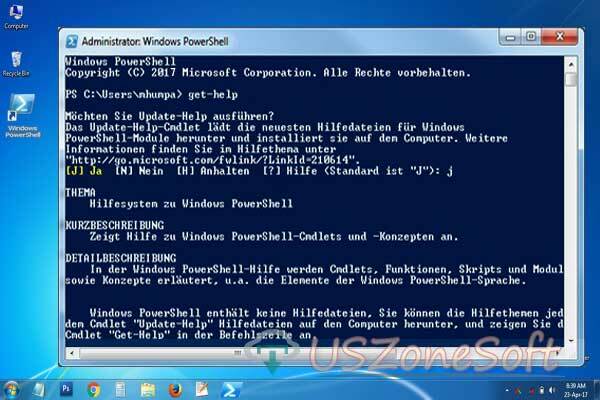 The tools are playing an important role to designed for any kind of several windows programming module. In the world, any programmer easily combining their source code with .NET Framework. If you're any software have any problem or display error message when running in PCs. 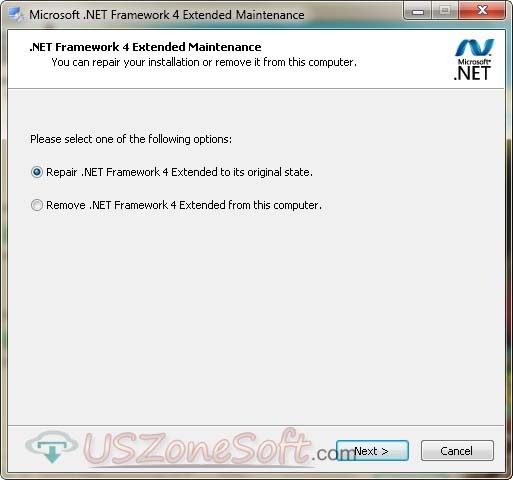 After installing .NET Framework maximum software automatically solve startup or installing problem. All CPU Meter is the best free system information checker for your desktop or laptop sidebar gadget field under in using on Windows 8, Windows 7, Windows Vista, Windows Server 2008 and Windows Server 2012. The tools provide the complete recent information of your computer processor, operating system, baseboard, bios, and computer system. 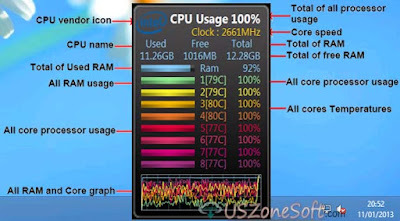 The gadget easily displays the recent stat of your computer processor and ram total used and free space, page file usage, CPU frequency, processor icons, processor model, processor name, computer domain, computer username, cores temperatures, alert CPU temperature etc. 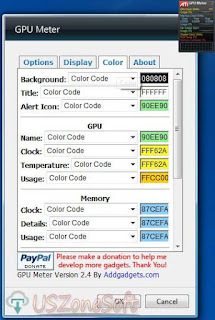 GPU Meter is the best free graphics card monitoring tools. 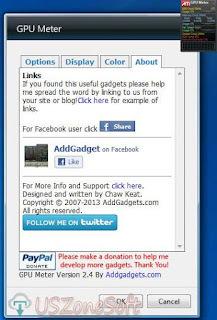 It’s actually generic desktop or laptop sidebar gadget field under in using on Windows 8, Windows 7, Windows Vista and Windows Server 2008. 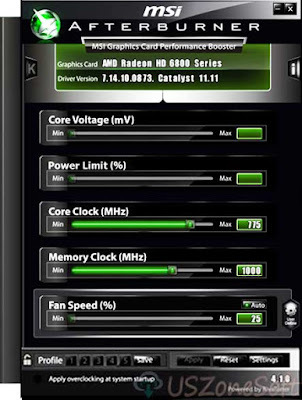 The tools provide the complete recent information of your computer graphics card vendor and model name, total GPU usage, GPU clock speed, memory clock speed, memory usage, fan speed, fan usage, shader clock speed, PCB temperature and memory controller. 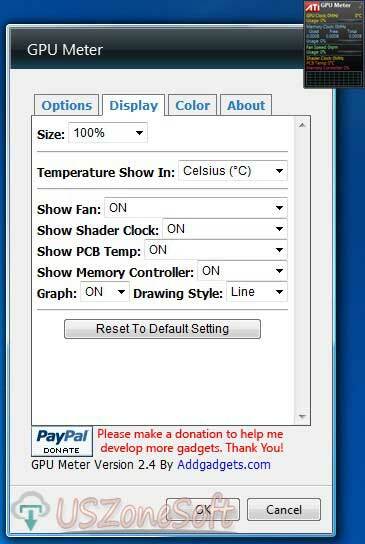 There is an additional advantage from the gadget you can also check your laptop GPU Temperature. It’s really good work on ATI/AMD card or NVIDIA graphics card manufacturer. 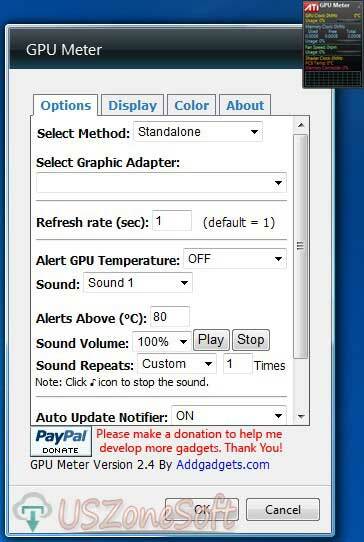 So the program also called ATI GPU Meter, AMD GPU Meter or NVIDIA GPU Meter etc. SafeInCloud Password Manager is the best free data security app for your Android support mobile devices. It's helps you to completely safe and secure your encrypted database with a master password. The app can be secure your all favorite site login account like Facebook, Google, Laptop, Note, Passport, Twitter, Visa Card and more. SafeInCloud Password Manager automatically synchronized all database with your registered cloud account on Google Drive, Dropbox, OneDrive and Yandex Disk with a strong 256-bit Advanced Encryption Standard (AES). 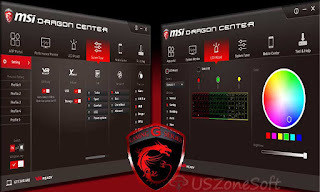 MSI Dragon Center is the complete freeware app from developed by MSI technology. 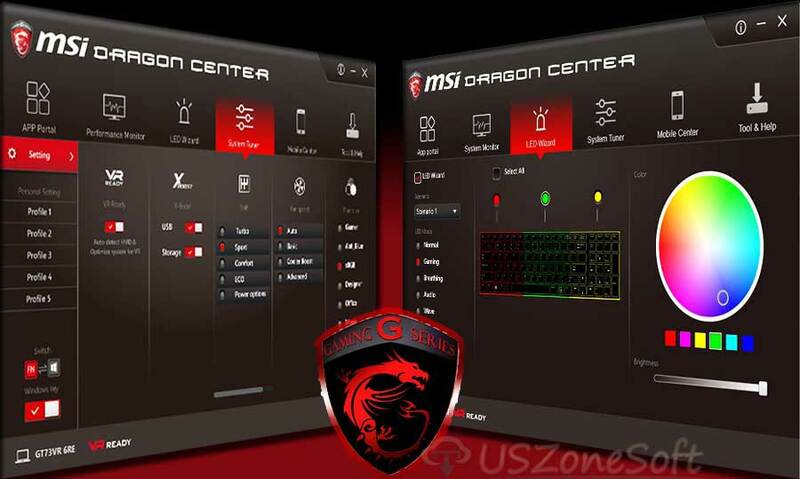 It’s actually the official control panel that distributed with modern MSI gaming notebook including System Monitor, System Tuner, LED Wizard, Mobile Center and Tool & Help. The Tool & Help section provides an easy and clean user manual, help desk, backup and recovery, battery calibration and product registration etc. With this feature, you can access the core system hardware diagnostics like GPU activity, CPU activity, memory usages etc. The system tuner can also be used to adjust fan speed, quickly change audio settings, toggle virtual reality (VR) or boost USB ports. you can also display the GPU temperature, CPU temperature, network speed and complete system performance. 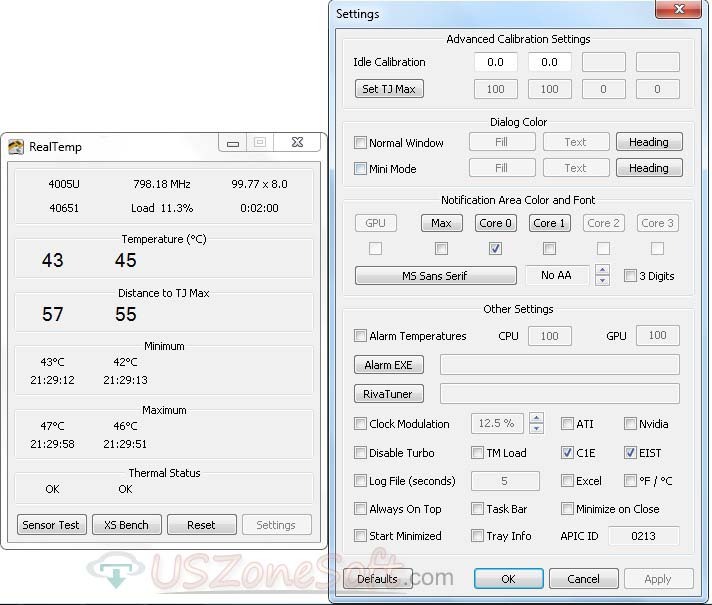 MSI Afterburner is the complete freeware software released by MSI technology. 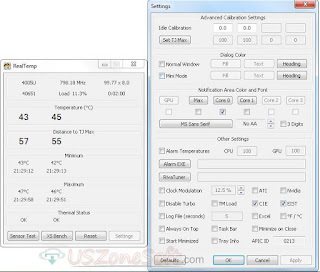 It helps to Overclock and monitoring your ATI/AMD or Nvidia GeForce video card which fully supports out of the box usage and works with many different graphics adapters. With the tool, you can also adjust your fan speed settings and quickly take screenshot or screen video record at your active windows. At the same time can know the complete information of graphics performance on your system. There is an extra powerful section that provides the easy save, restore and create hardware profiles with few clicks. 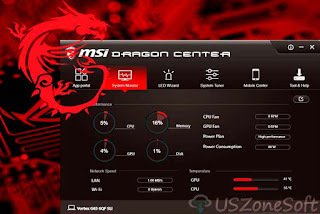 In a word MSI Afterburner 2019 instantly good work on your personal computer by the support all version of Microsoft Windows 10, Windows 8, Windows 7, Windows Vista, Windows XP. 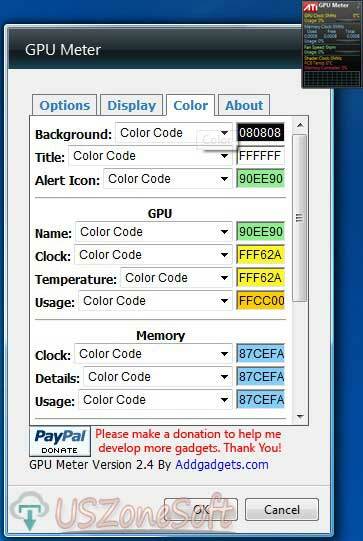 GPU Caps Viewer is a free GPU, CUDE, OpenGL and OpenCL graphics card and GPU monitoring utility by the supports on Windows 8, 7, Vista, and XP. The utility very easy programs which provide complete information of your computer or laptop graphics adapter physical health along with OpenGL details like CPU and GPU temperature, clock speeds, and stability. 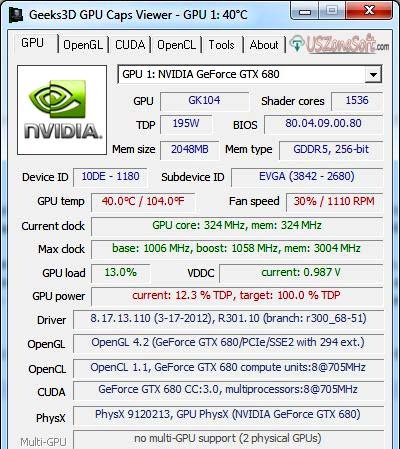 From the GPU Caps Viewer CUDA tab a more powerful tool to provide specific model name, processors, shader clock speed, warp size, grid size, memory usages and other useful details. 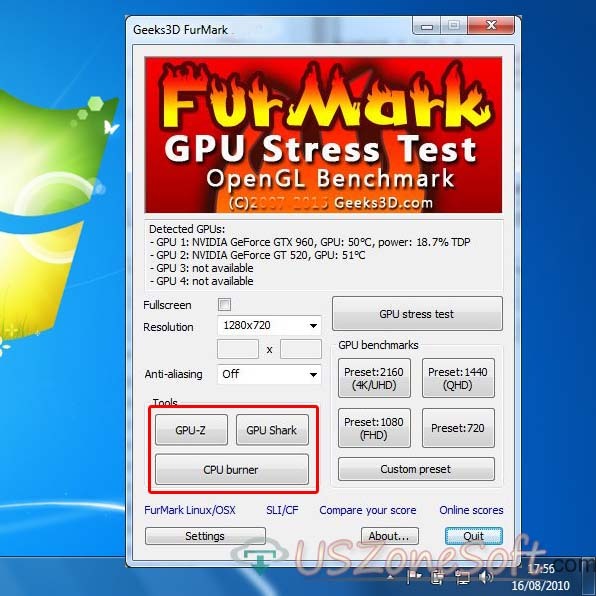 GPU Burner or Stability Test: allows overheating the GPU in order to test the graphics card stability. You can start several stress test demos at the same time in order to make your graphics card working to the maximum. Full report in text and XML format. This kind of report is useful for developers who need an outline of the customer graphics system (for support purposes for example). You can use that validation in benchmarks or help graphics applications developers to solve specific problems. See this page for further explanation. 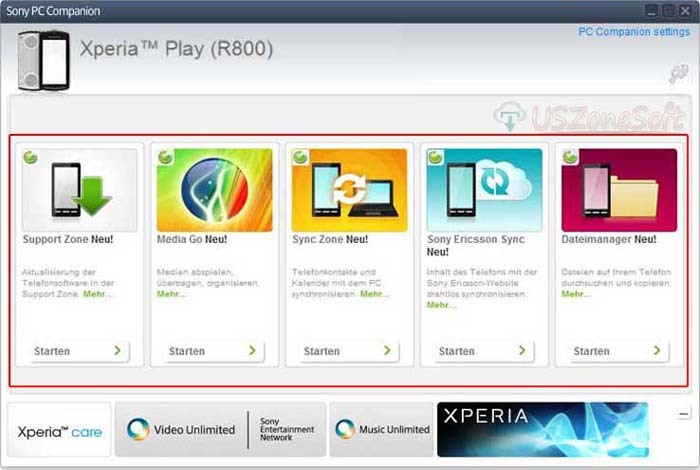 Sony PC Companion is the best free Xperia Transfer between iPhone to your new Xperia device via USB, Wi-Fi or Bluetooth connection. With the software can easily transfer your contacts and multimedia files to your new Sony Xperia phone and able to upgrade your Sony phone to the latest version of the Google Android operating system. PC Companion can update or repair your phone firmware, contacts and calendar management, transfer files between phone and PC, backup and restore phone data. 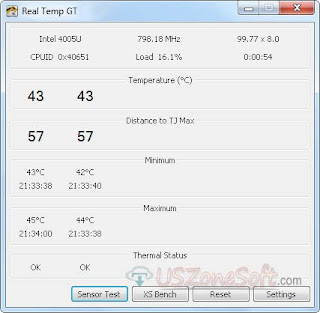 RealTemp is a completely freeware computer temperature monitor tools that lets you to quickly all information of CPU physical health. It’s designed for all core based processors of Intel and Nvidia manufacturer company field under released any old version and latest version CPU. With the tools, you can easily realize the minimum and maximum temperatures of your computer CPU. The temperature data gathered using a Fluke 62 IR Thermometer. 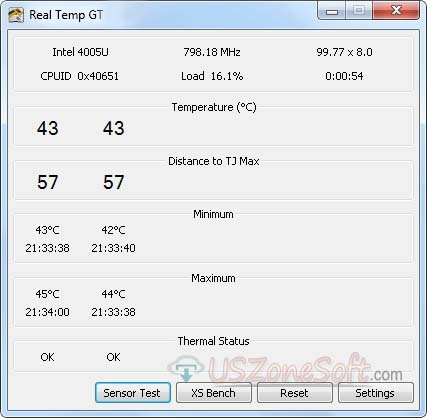 RealTemp also provides the MHz, CPUID, TJMax, APIC ID and calibration settings to customize your own choice for benchmark CPU speed. In a word RealTemp instantly good work on your personal computer by the support all version of Microsoft Windows 10, Windows 8, Windows 7, Windows Vista, Windows XP. 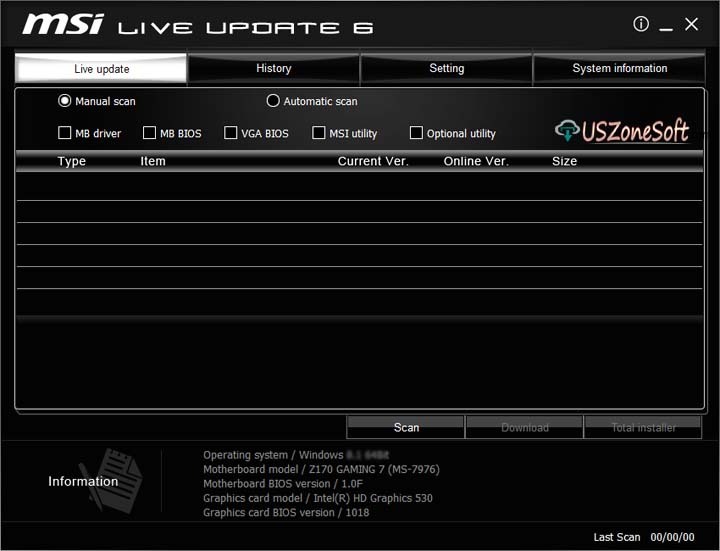 MSI Live Update is the most effective driver updater tools that live updates graphics adapter and BIOS systems. Its automatically scan of your system for components that can be updated. After the scan has completed, a list of update options is available which include the version number, release details and the option to download and install the updates. The tools are also easy system information tool that the information panel at the bottom of the interface includes detailed information about of the operating system, motherboard model, the BIOS version and any other details about install graphics adapter and its BIOS version on your computer. 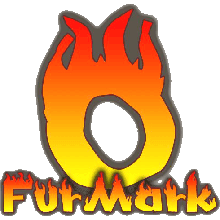 FurMark helps to test your GPU and graphics card physical health with many 3D graphics tools by the different options. But this is very easy to use. It does provide OpenGL benchmark test or stability full GPU reports. The program always any performance full-screen monitoring with the window size selection such as standard mode or custom mode.FurMark latest version requires a modern graphics card like NVIDIA GeFo NVIDIA GeForce 6 and latest released, AMD/ATI Radeon 9600 latest released, Intel HD Graphics 2000/3000 or an S3 Graphics Chrome 400 series with the latest graphics drivers. 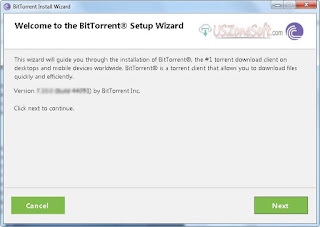 BitTorrent is the fast and free torrent client sync, download and share software. It helps to quickly upload or download any large files using minimum Internet bandwidth with a peer-to-peer (P2P) file transfer protocol. 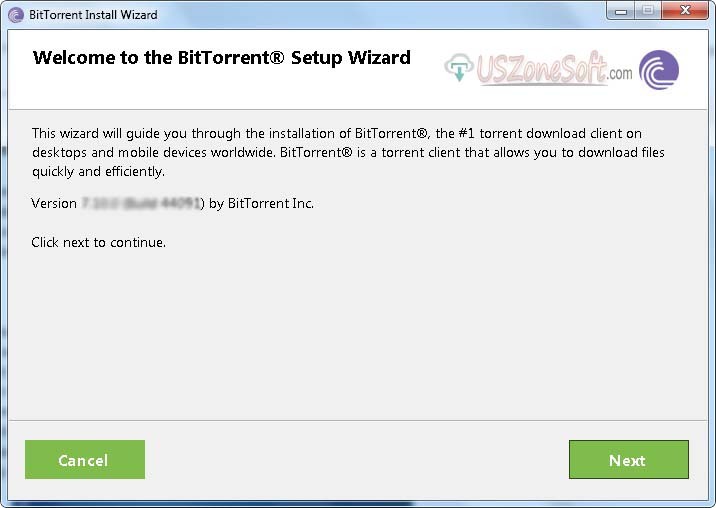 BitTorrent supports of all any media files or documents like application, book, games, picture, audio, video, movie and other files. You can easily pause, stop and resume your files while you share or downloading and also can be processed with multiple URL at the same time. Open and manage media files from any device, even when you’re away from your home screen. GPU Shark is simply graphics card information software for your PC. 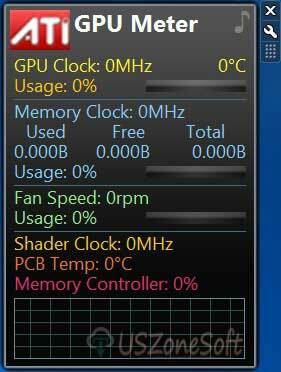 It’s can display the full status of GPU temperature, GPU cores, GPU usage, ROPs, memory size, Bus ID, texture units and currently running 3D applications. GPU Shark works with many types of graphics chips including Intel, NVIDIA, AMD/ATI and of all Radeon based graphics card etc. 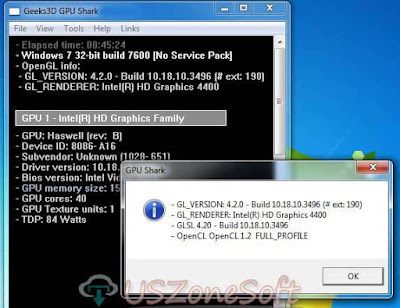 In a word GPU Shark actually GPU reporting program for your personal computer by the support all version of Microsoft Windows 10, Windows 8, Windows 7, Windows Vista, Windows XP. 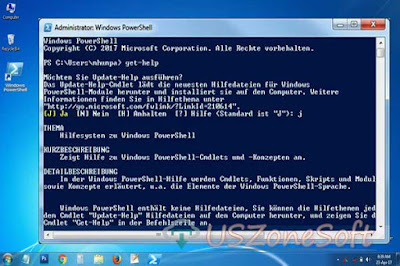 Windows PowerShell is a new command line shell and scripting language that provide automation system tasks, system management and system configuration for commonly implemented processes. The tools developed by Jeffrey Snover which is joined Microsoft in 1999. Microsoft PowerShell is built on .NET Framework while the latter on .NET Core.